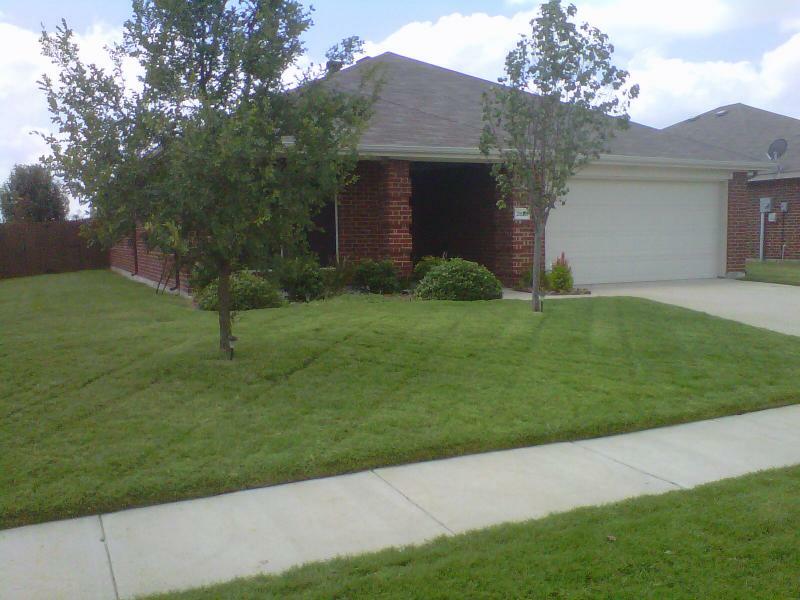 We specialize in lawn service in Lucas, Texas and Surrounding Cities, . 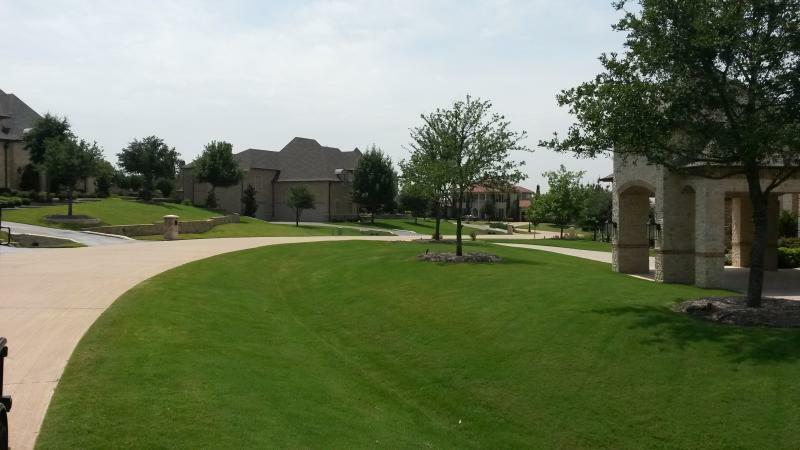 Call us for your landscape lawn care, fertilization, weed control, turf & grass care in Lucas, Fairview, St.Paul, Wylie,﻿﻿ Sachse, Garland, Dallas, Richardson, Frisco, Plano, Allen, Prosper, Mckinney, Princeton, Farmersville,Caddo Mills, Royse City, Rockwall & Rowlett and surrounding cities. Base Weed Control includes Pest Control..
Our custom fertilizer, pre-emergent and weed control program, click here to sign up. We specialize in turf management control. Our Custom Turf Program is guaranteed to work and is guaranteed to produce results. We use golf grade turf quality products not just watered down basic broad-leaf control. 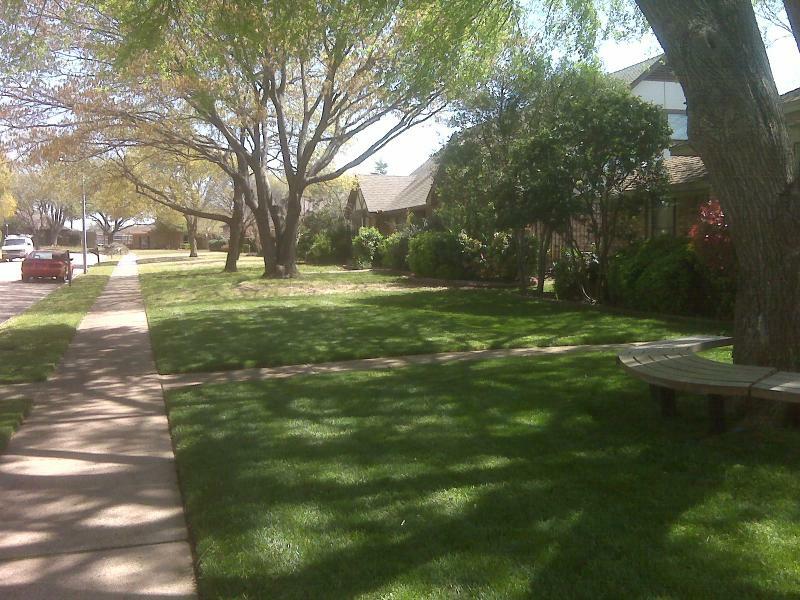 We custom build each lawn with a turf care program above all competitors. 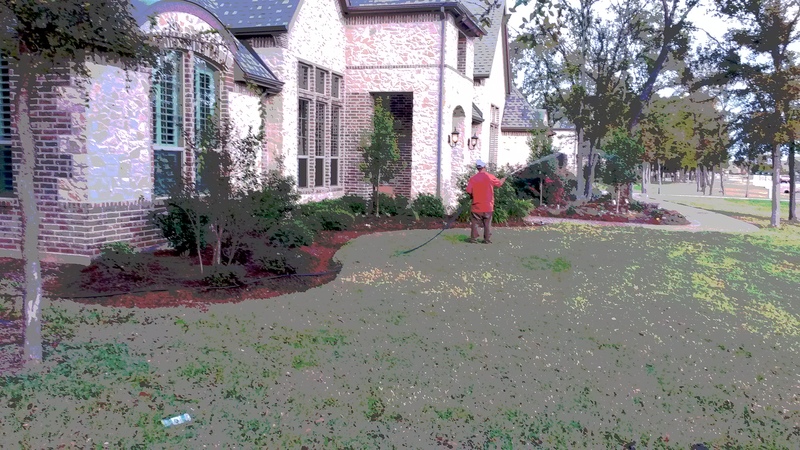 Our field staff has 30 years of field service knowledge in agronomic lawn turf in North Texas. We include premium services with our programs, call us today for details! The bonus benefits you get with our weed control fertilization program is superior to our competitors. We are the lawn care experts that can help you with all your lawn service needs. 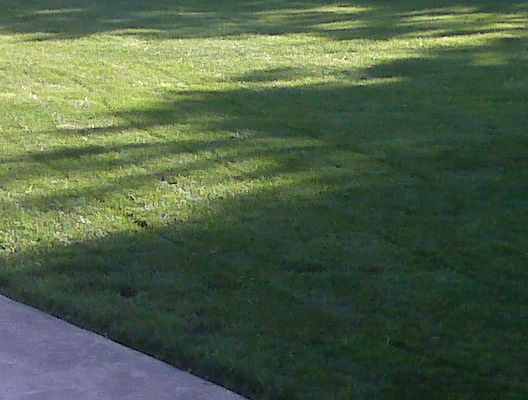 We will custom build your lawn program, call us to start today. From March 12th - March 19th receive 25% off our premium care program if you bundle your program with other expanded services. Start today,enjoy your lawn tomorrow! *Promotional rate of $34﻿.95 applies to new customers, only. ﻿Pricing is based on square footage of lawn.